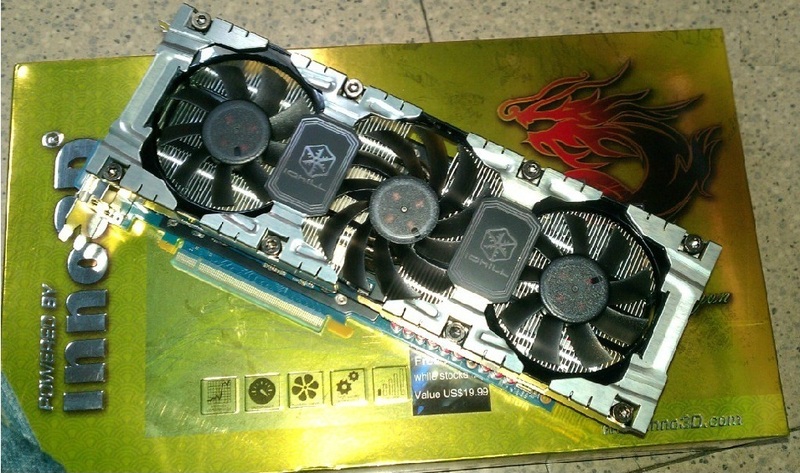 Inno3D’s upcoming GeForce GTX 670 iChill “Ice Dragon” Edition graphics card has been exposed. The card features a non-reference PCB which looks similar to the Gigabyte 670 OC model we detailed earlier and the iChill Ice Dragon series triple slot and triple fan design cooler. 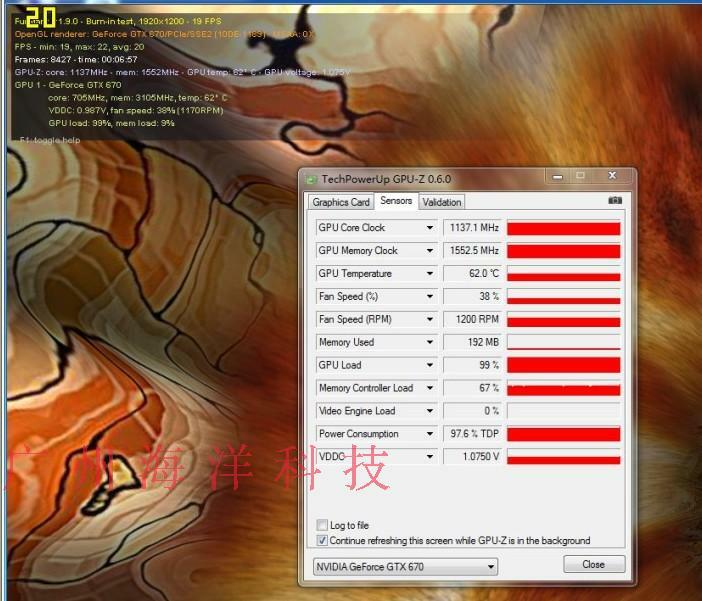 The GK104 core on the GTX 670 features 1344 Cuda Cores, 112 TMUs, 32 ROPs and a 2GB (256-bit) memory. 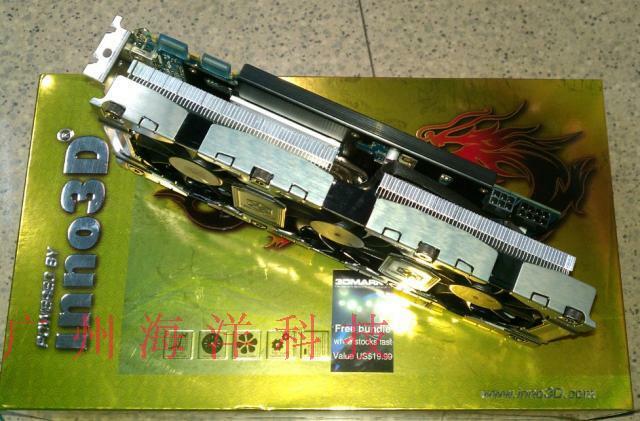 The core clock runs at an impressive 1020MHz (Boost clock is unknown) and memory runs at 6200MHz effective speed. 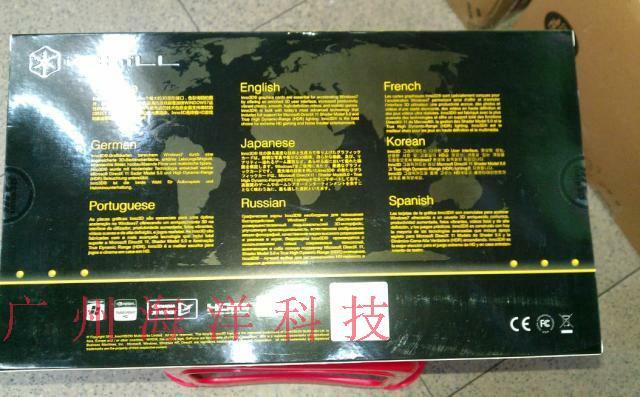 The card is cooled by the iChill Ice Dragon cooler which was also featured on the GTX 680 iChill. The heatsink is made up of an 120 Aluminum fin block array composed of five heatpipes which run through the heatsink dissipating heat from the base plate. 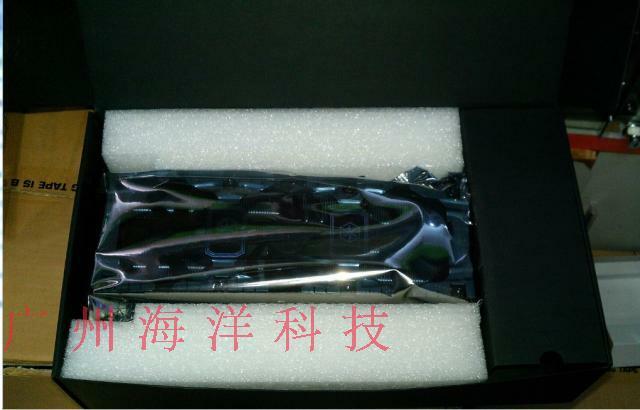 It covers three expansion slots and is equipped with three 92/80mm fans covering a length of 30cm, the cooler keeps the card under 62C at full load as you can see from the GPU-z shot below. A beefier VRM is provided power through an 8Pin + 6 Pin connector. 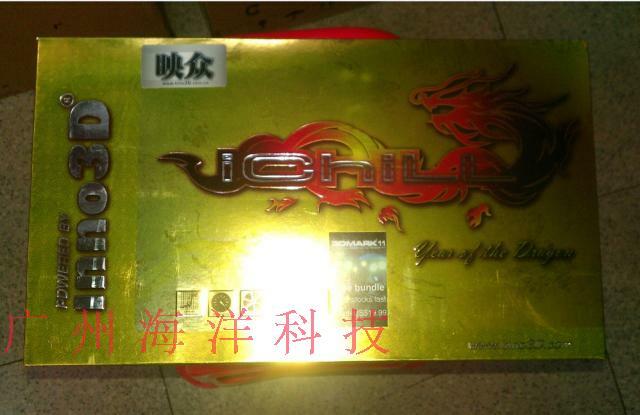 The card costs $3099 Chinese Yuan which equals to $490 US. Expect it to hit retail by tomorrow. GALAXY Launches the GeForce GTX 670 and GTX 670 GC!